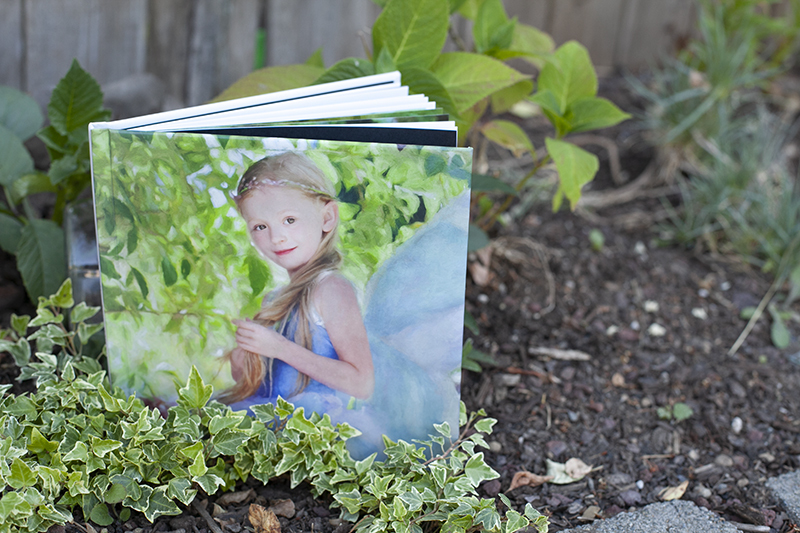 Our Signature Storybooks are the perfect keepsake. 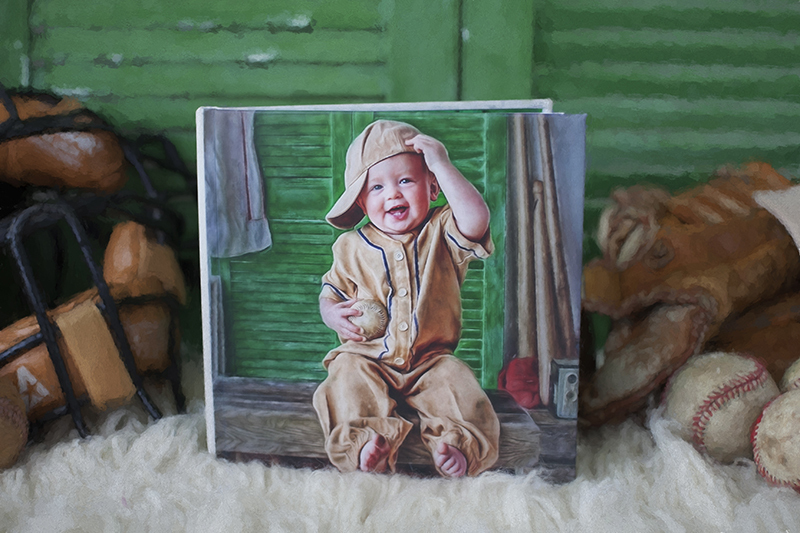 They allow you to keep all of your most cherished Photographs from a session in one place. 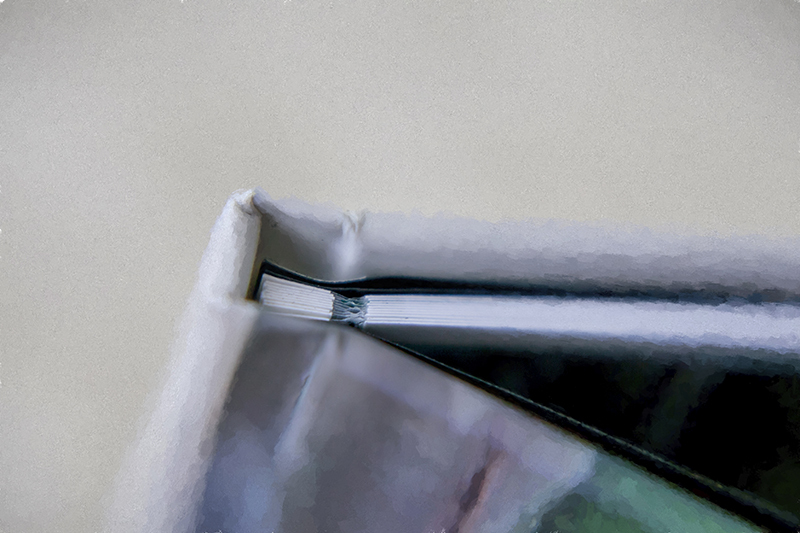 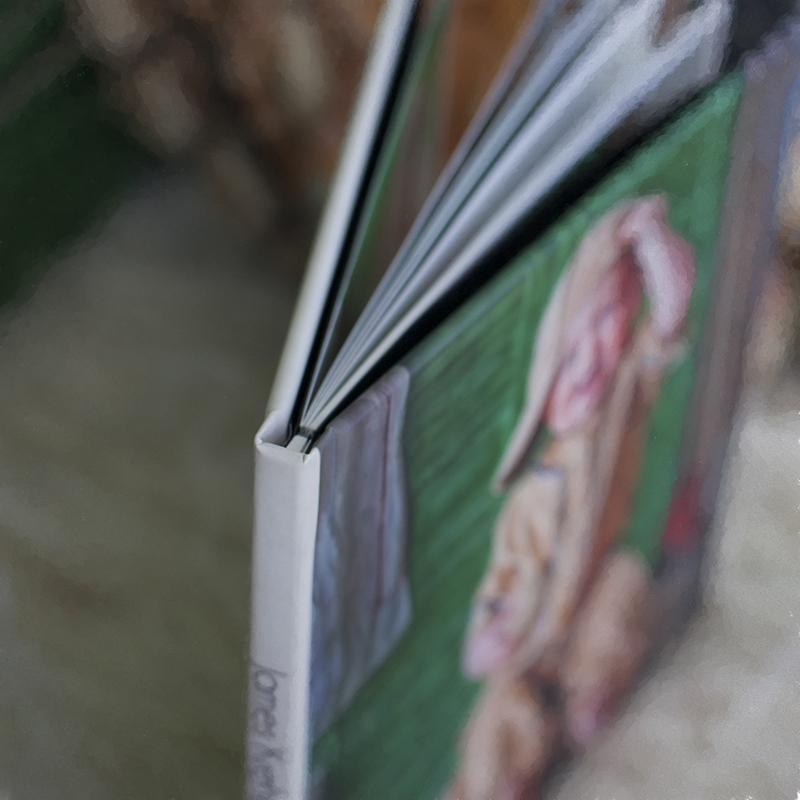 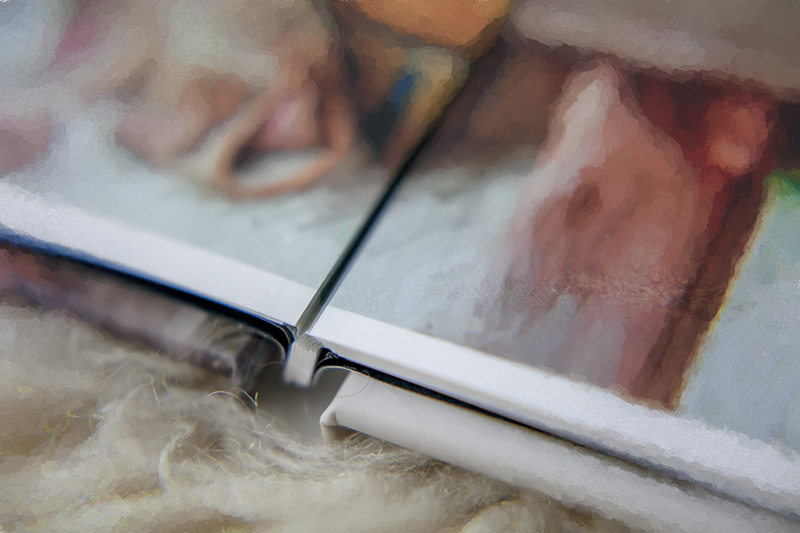 The 8×8 Hard cover book , is a 10 page spread with 10 of your favorite images, Together we’ll select the best array of images and designs that speak to your personal taste. 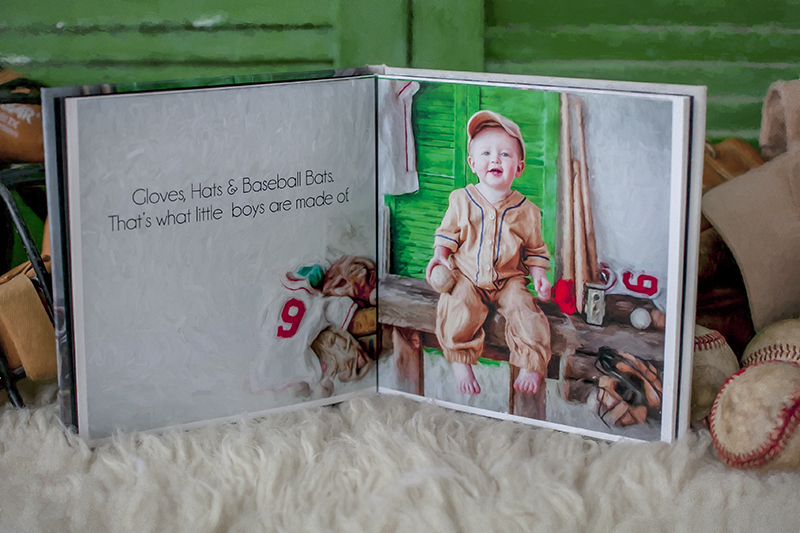 Each Storybook is custom designed with beautiful stock quotes.